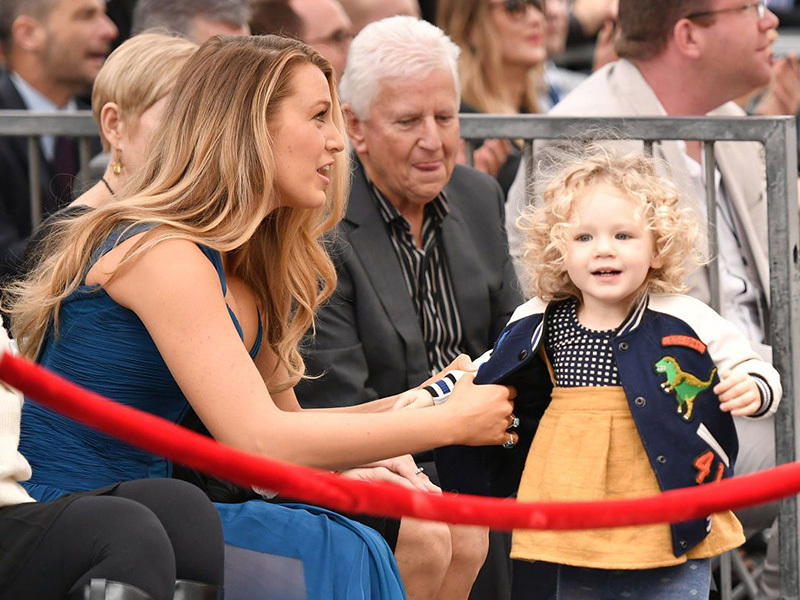 Ryan Reynolds, Blake Lively and their two daughters appeared in public together for the first time in honour of the ‘Deadpool’ actor’s newly minted star on the Hollywood Walk of Fame. Reynolds and Lively have not posted any photos of their children before. While the actor received his star on the famed Hollywood Boulevard in L.A., Lively and their daughters — James, 2, and their second daughter, who was born in September and whose name the couple hasn’t released — watched on proudly. “I want to thank my wife, Blake, who is sitting right there, who is everything to me,” Reynolds, 40, said at the evebt.